10/26/2012 – DiskIdee.be is a Belgium news media that specializes in computers, telecommunications, audio, digital photography, hi-fi, video and technology. When it comes to NAS testing, they have seen their share in all sizes and shapes. 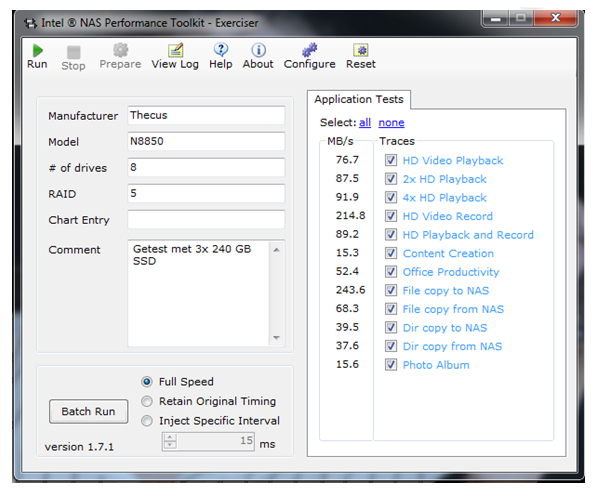 For their latest NAS review, DiskIdee took the TopTower N8850 in their lab and tested without any reserves. The outcome: 4 stars out of 5 and performances that left a good impression.